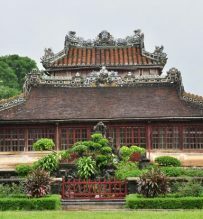 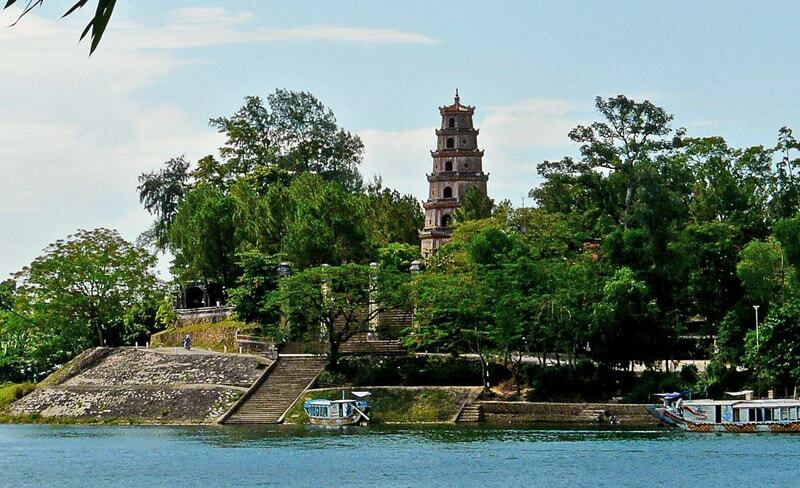 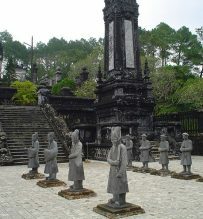 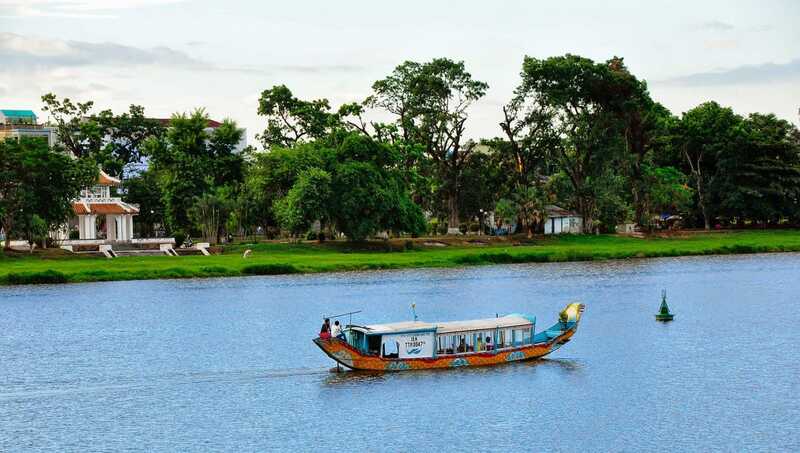 Hue is not only associated with the ancient beauty of the temples, palaces, tombs… but also known for the romantic Huong River (Perfume River). 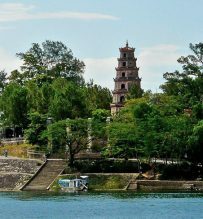 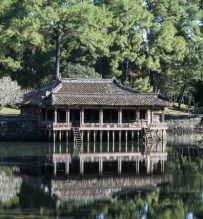 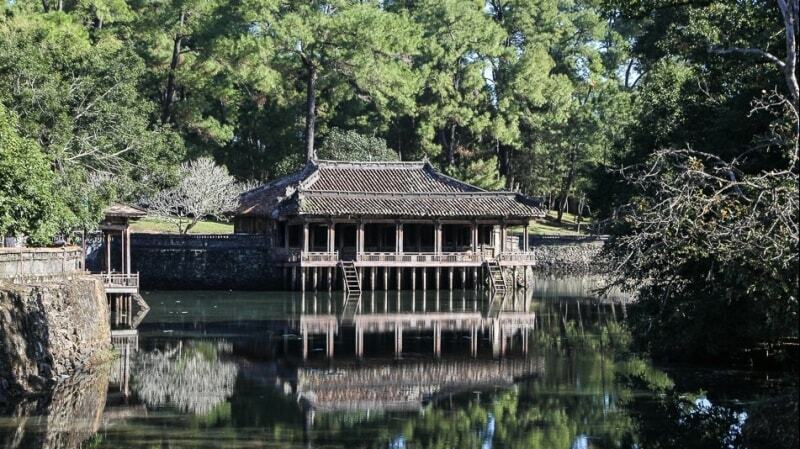 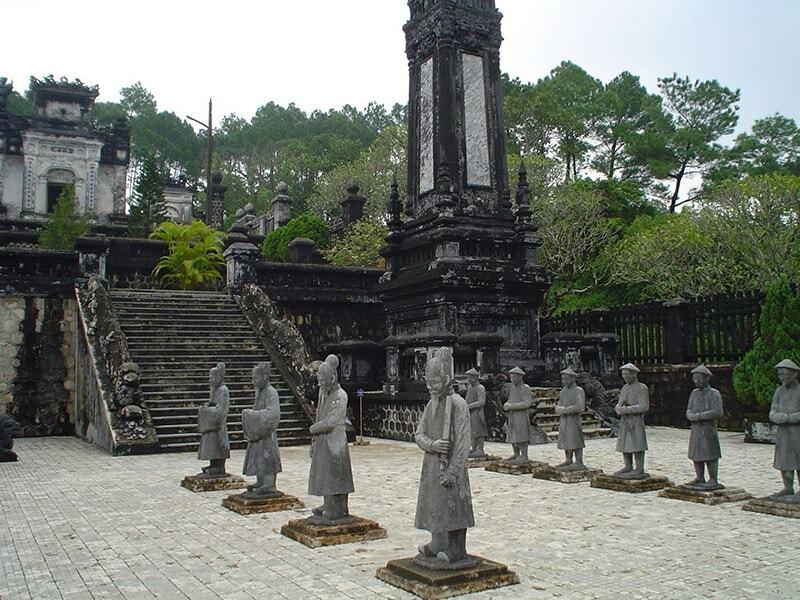 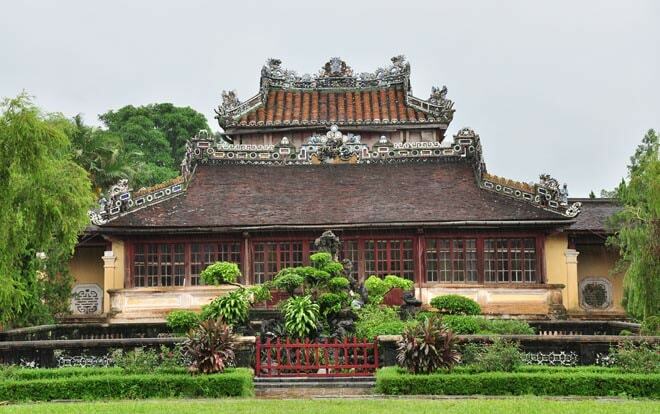 Enjoy a boat trip on the beautiful and scenic Perfume River of Hue imperial city, to Thien Mu Pagoda and the Tomb of Emperor Tu Duc, the most impressive of Hue pagodas and tombs, while listening to Hue folk songs at secluded atmosphere is eternal pleasures for most travelers to Hue. 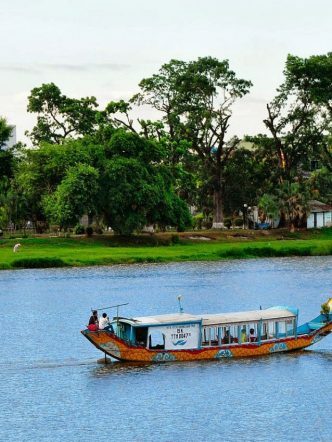 8.00 Pick up at your hotel (afternoon tour option could start at 13.30), transfer to wharf and get on a dragon boat for a trip on the beautiful and serene Perfume River with a stop on Hen Islet to learn about the daily life of local people in one of the most traditional parts of Central Vietnam.